Cadets is a club for boys ages 6-14 that meets weekly. Activities include Bible study, crafts, gym nights, and campouts. 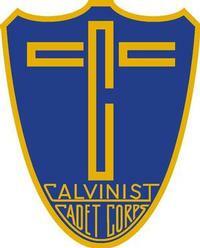 The goal of Cadets is to bring boys into a living relationship with Jesus Christ. They meet on Thursday evenings at the church from 6:30-8:00 pm.